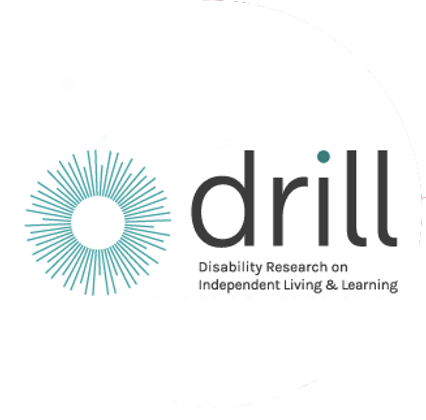 DRILL is currently funding 31 projects. These are innovative research and pilot projects led by disabled people and focused on finding solutions to some of the challenges disabled people face. You can find out more below. Understanding and overcoming negative attitudes towards disabled people: What works in practice? Care cooperatives – an answer to the social care crisis? Match me – what works for adapted social housing lettings? Young people and friendships – what matters to us?